Anchorage – Roots ensure the plant stays in place, they also afford stability to the root zone. 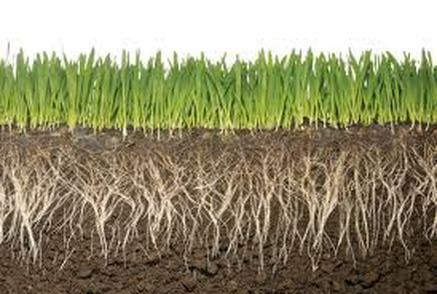 Absorption – Roots are the primary vehicle to provide water and nutrients to the plant. Biological development – It is understood that roots are the primary source for hormone synthesis such as gibberellins and cytokinins, which regulate shoot growth and development. ​Expert Lawns, Transforming Lawns across Surrey, Hampshire, Berkshire and West Sussex.